These are a couple of favorite edits which might make beautiful postcards. I would love to be able to spend more time in San Diego, California sightseeing sometime. While living on the west coast, I have not gotten to explore this beautiful state as much as I have wanted to, yet. That happens often though during our travels it seems. We’ve been all over the country, but I’m always so busy being a single mom, creating businesses, and just trying to get us settled that I don’t get around, camera in hand, as much as I might hope. Life is what happens while we’re busy making plans. However, every time I have been able to venture out, I am amazed at some of the things I see here. This is a beautiful state, offering much to titillate your five senses. If you ever get a chance to visit, I recommend it. If you are fortunate enough to live here, give thanks daily and enjoy it! (This is a previous post as well, so I just left the text. You can find the originals in clarity at my professional website. Balboa Park is located in San Diego, California. I miss it terribly! Please visit Life Inspired Photography by Jessie Jeanine to view the original photos. Lions, Tigers and Bears ~ Oh My! These were taken at the zoo last year in Colorado Springs, Colorado. Besides offering fine art prints and cards, my work will appeal to those interested in stock photography as well. 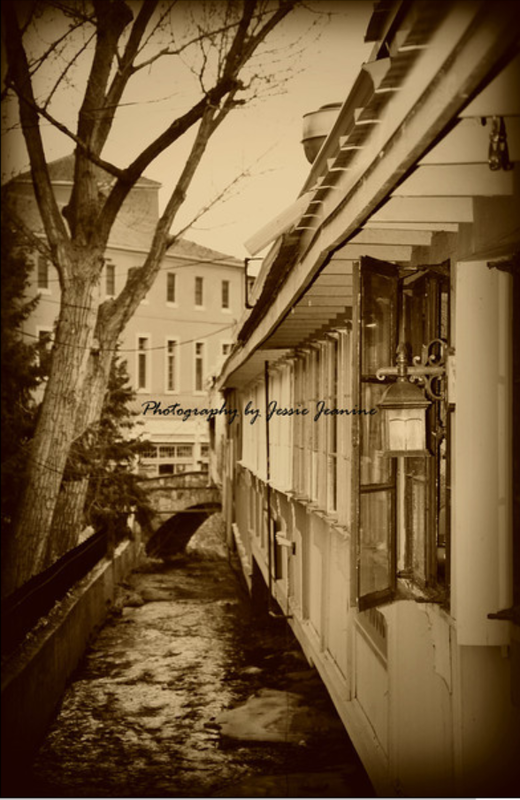 Doc’s Gasoline Alley and the Barker House are located in Manitou Springs, Colorado. This quaint little tourist town full of friendly people was one of my favorite places to visit while shooting on location in Colorado. 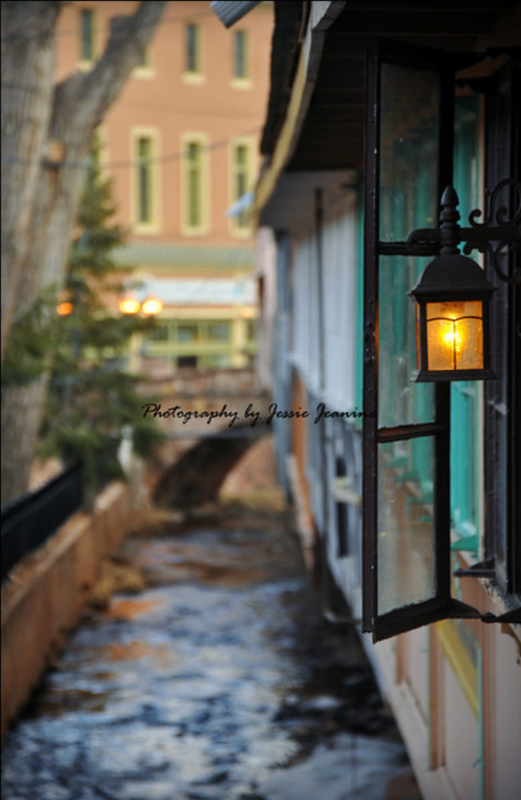 Believe it or not, this became one of my favorite objects to photograph while shooting on location in Manitou Springs, Colorado with a colleague. Thus far, my editing skills are fairly basic. I really enjoy seeing the different styles and looks you can get from the same picture though. I have Adobe Photoshop Elements 8 and Lightroom 4 although, there seems to be a definite learning curve to the software.